Click the ( ) icon in the Filmstrip and select Enhance Details in the pop-up menu. Click Enhance to create an enhanced DNG version of your photo.Note: The enhanced image is saved as a new DNG file with the filename in this format: ‘Original filename-Enhanced.dng‘. 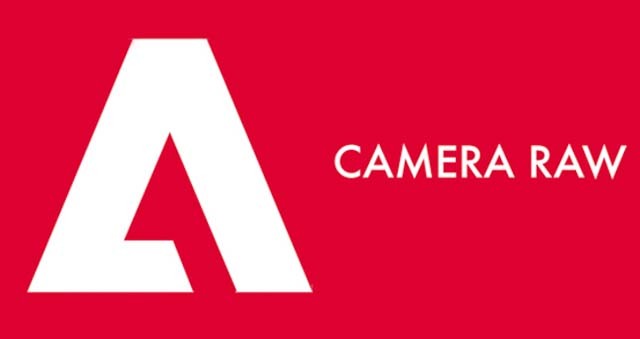 This entry was posted in Software and tagged Adobe, Adobe Camera Raw, Fuji Rumors, Fujifilm, Fujifilm Rumors, FujifilmRumors, Fujirumors. Bookmark the permalink. Trackbacks are closed, but you can post a comment.